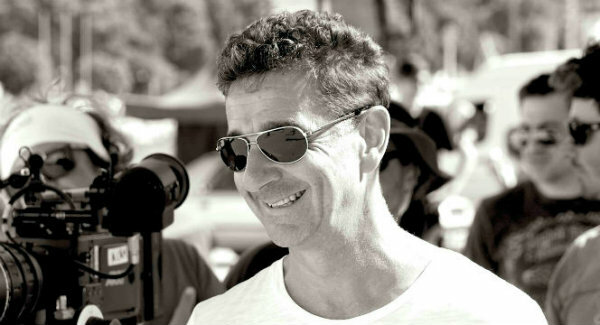 Director Gerard de Thame has joined commercial production house Mutt Film. A prolific filmmaker with more than 500 ads to his credit, de Thame has worked with such major brands as adidas, American Express, Audi, Coca-Cola, Gatorade, Microsoft, Nike, Samsung and Whole Foods. For the latter, he directed a documentary-style ad, which escalated into the first-ever national campaign for the health food retail giant. From big-budget promotions for leading car, tech and beverage brands to surprisingly low-key intimate character-driven narratives, de Thame exhibits a wide ranging versatility. He has earned Emmy nominations for his work for Mercedes-Benz (“Modern Ark”) and Volkswagen (“Synchronicity”), and numerous industry honors such as Cannes Gold Lions, D&ADs, AICP Show and Clio Awards, and BTAA’s Best Commercial of the Year. He also had the great distinction of having his work--such as Mercedes-Benz’s “Falling in Love Again”--showcased at the Museum of Modern Art in New York. The British native made his directorial debut with a black-and-white short film shot in 16mm. He continues to approach filmmaking in much the same way. He directs and shoots, often times using pocket-sized cameras that allow him to be nimble on his feet. At the same time, he gives actors and non-actors space on set. This can break down narrative expectations and help to create a relaxed atmosphere, which can bring intimate moments to life. Prior to joining Mutt, which has offices in Los Angeles and New York, de Thame was most recently represented by Great Bowery Film. Previous production company roosts for him include HSI, Believe Media, and Supply & Demand.